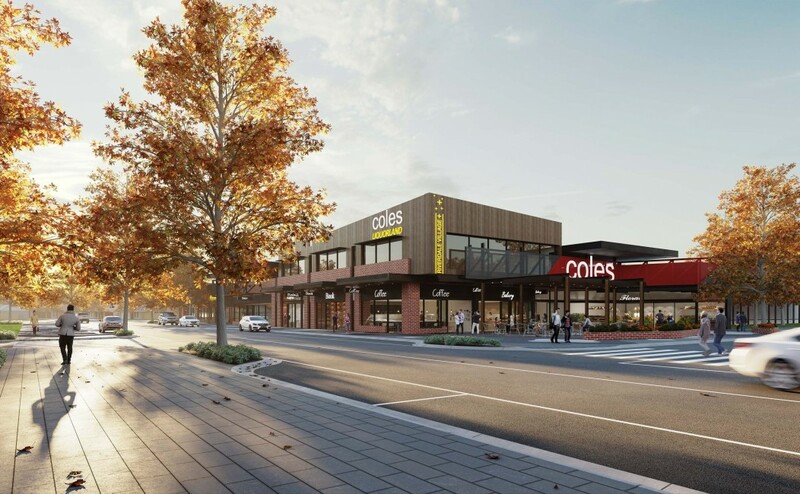 Riverdale Town Centre is opening in late 2019 and will be situated on Davis Rd Tarneit at the intersection with Hummingbird Boulevard . 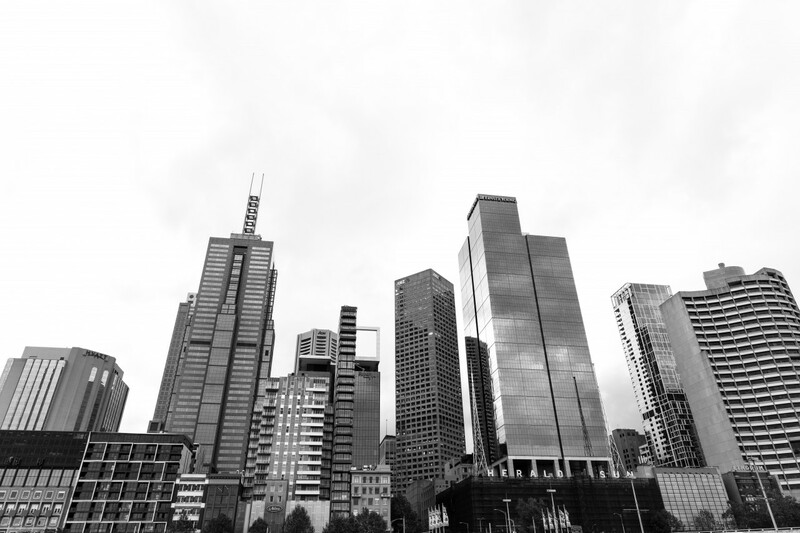 The Centre is to be anchored by Coles, Liquorland, a Pharmacy and Medical Centre, Gym, Office space, Kiosks and 16 retail stores of varying sizes. Riverdale has strong community support and with increasing population within the catchment and many young families coming into the area, the Centre offers an ideal opportunity for retailers. 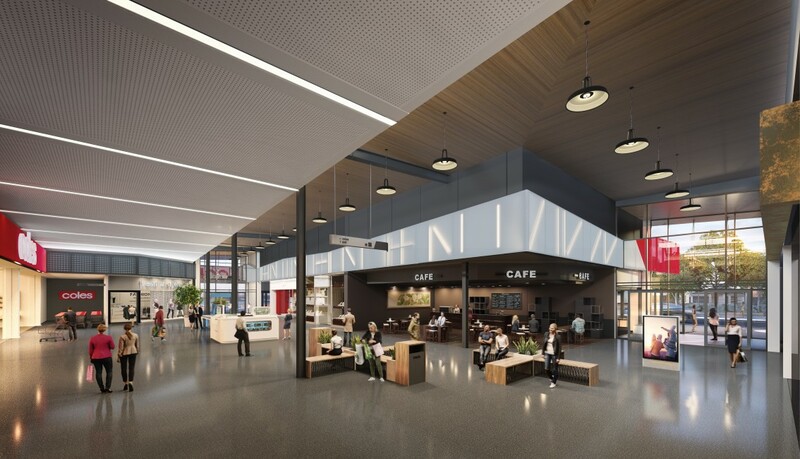 Join us today to secure a tailor made shop to suit your individual business requirements and become part of this exciting new shopping centre experience.